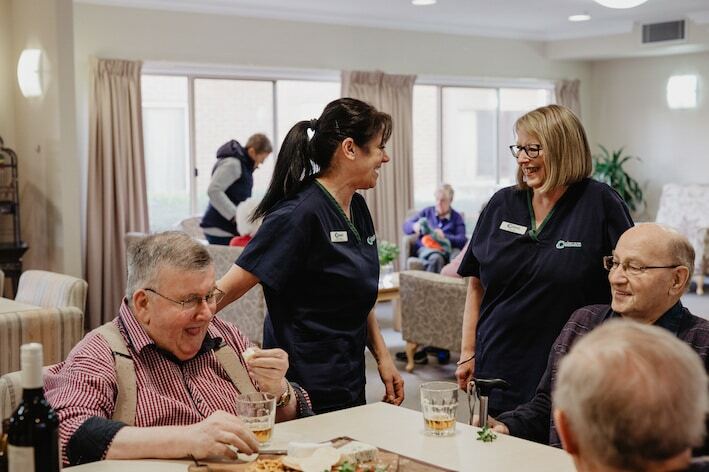 CraigCare Pascoe Vale is a place where you can immediately feel at home. 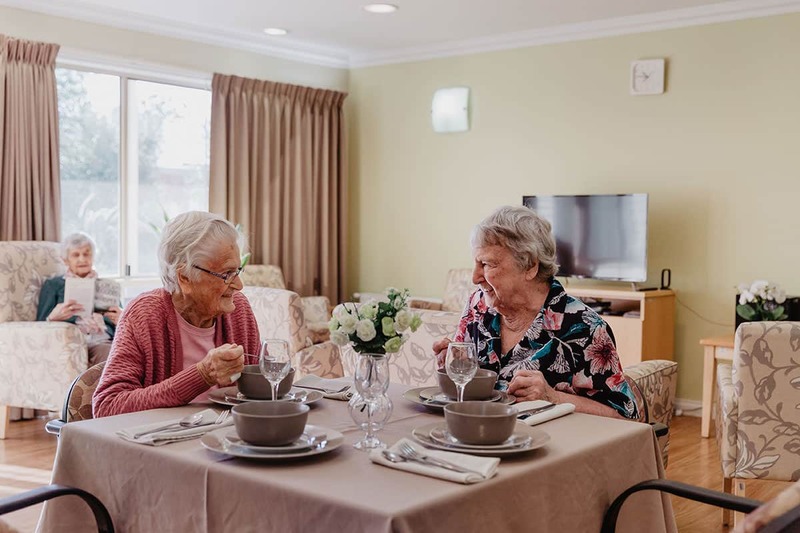 We are a true community at CraigCare and have an impressive array of communal areas. With several small dining and lounge areas dotted around, there are plenty of places to catch up with family and friends. 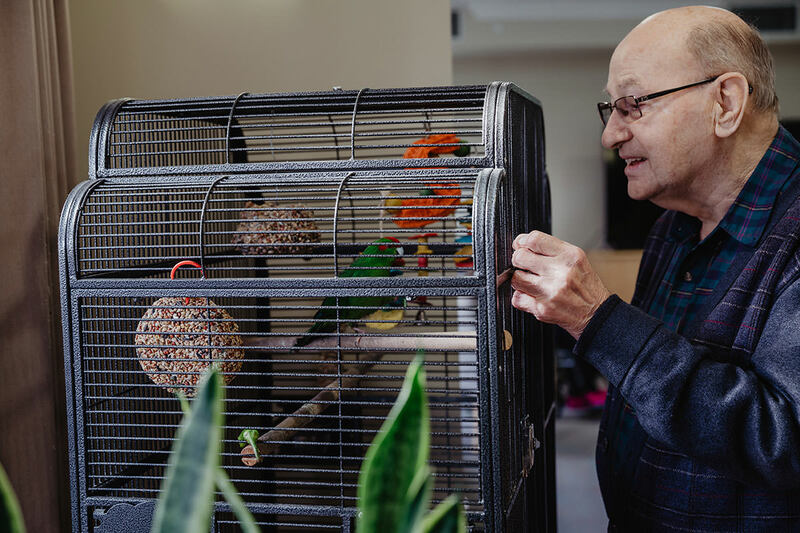 Conveniently located in the northern suburbs of Melbourne, adjacent to popular locations such as Coburg, the aged care community of CraigCare Pascoe Vale also includes some furry and feathered friends, who never fail to bring a smile to the faces of our residents and their grandchildren. Their beautiful vibrant colours and chirping sounds help to bring the outdoors indoors. Creative juices flow through craft activities and whether you are an arts and craft veteran or just keen to try something new, you have chance to let the creative streak run wild. 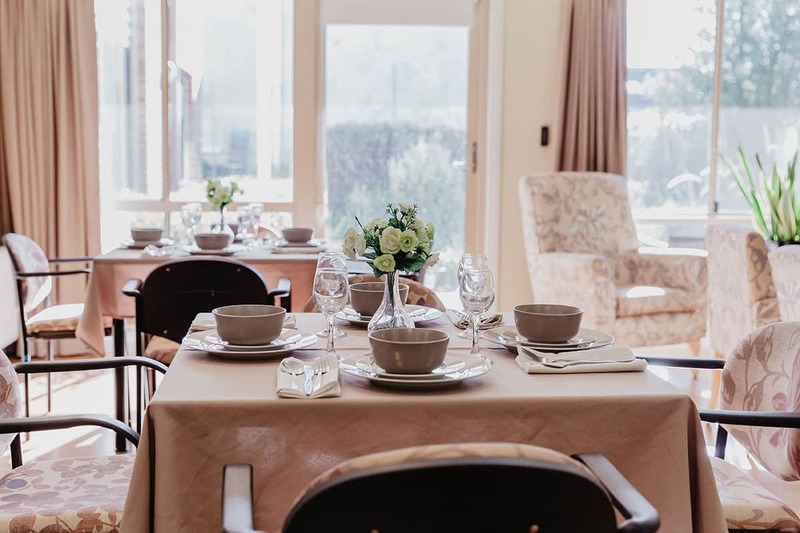 Many rooms overlook courtyard gardens or meticulously maintained grounds to allow the scents of the surrounding sensory gardens and fruit trees to filter through. 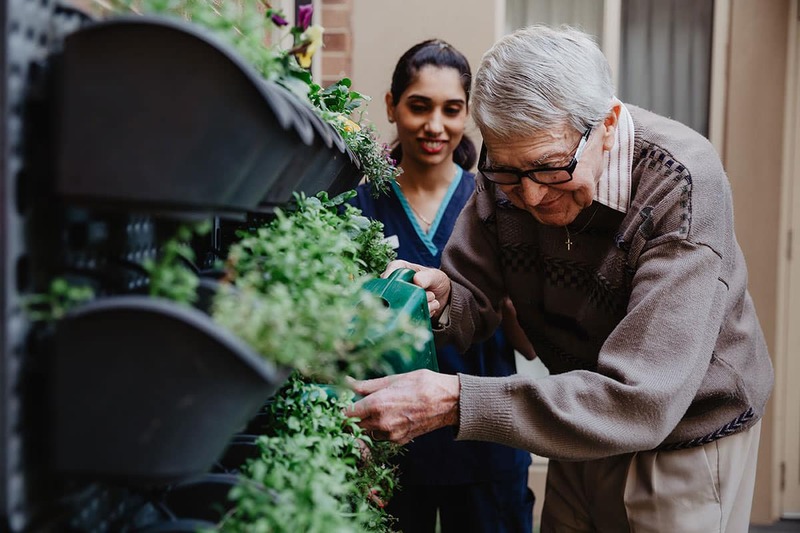 If you enjoy gardening, we can arrange for your very own planter beds to be installed so you continue to enjoy your gardening, just as you’ve always done. 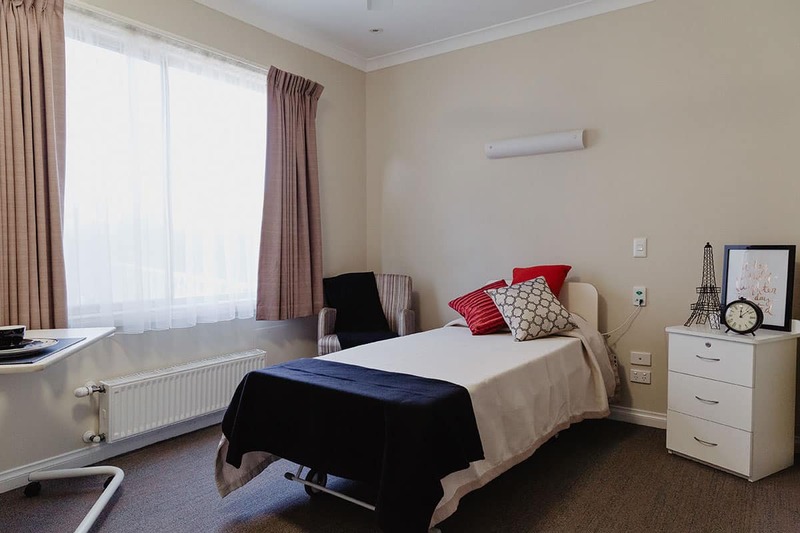 CraigCare Pascoe Vale is an aged care residence that caters to a variety of aged care needs including respite care, palliative care and dementia aged care services. 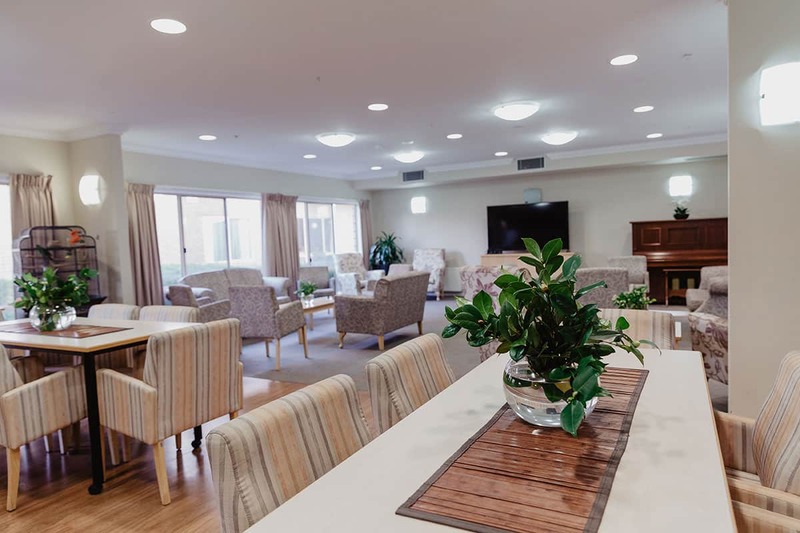 CraigCare Pascoe Vale Nursing Home & Aged Care community is waiting for your visit! Contact Us on (03) 8311 3700 or visit 1A Virginia St, Pascoe Vale, Victoria.